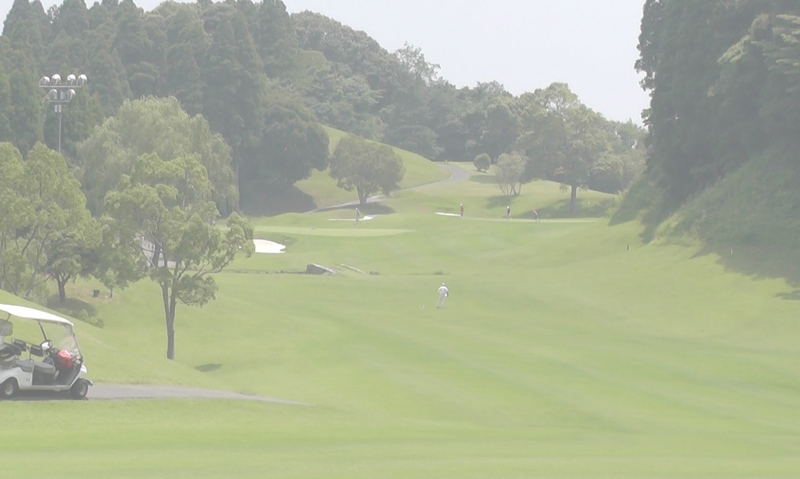 Lessons are held at a 250-yard practice range in Chiba. 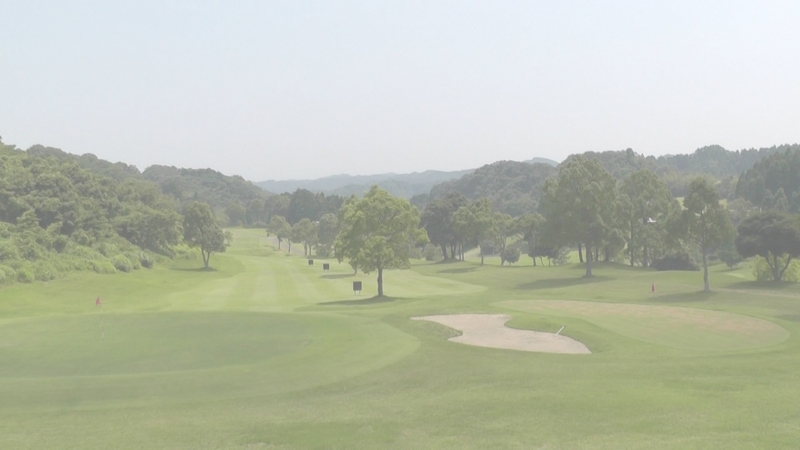 There is also a space where you can practice your chip shot and bunker shot. 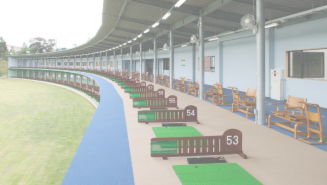 Short game lessons are also an option! 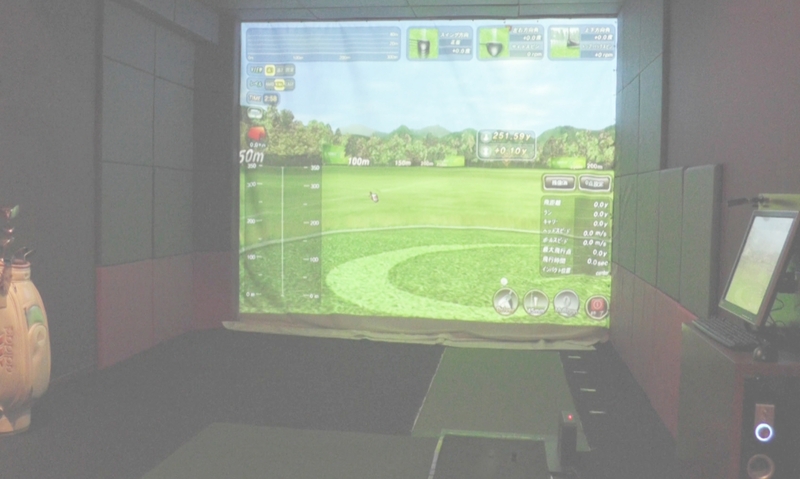 Lessons are held in Tokyo at a simulation golf studio. This is an intensive-style clinic so you will certainly improve in a very short amount of time!